Over the course of 6 years, Jayna Perez has held four positions at SP+. 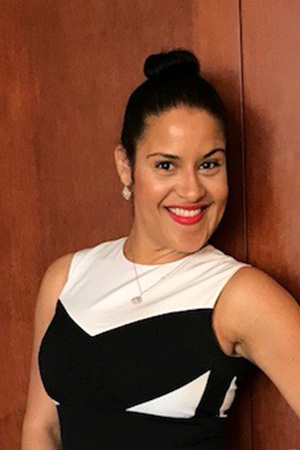 She started as a Forewoman and was most recently promoted to Senior Manager, currently managing eight locations, including six hotel operations. She says she owes her success to the many mentors she’s had at SP+, and is now proud to be one of the many female leaders within the company.